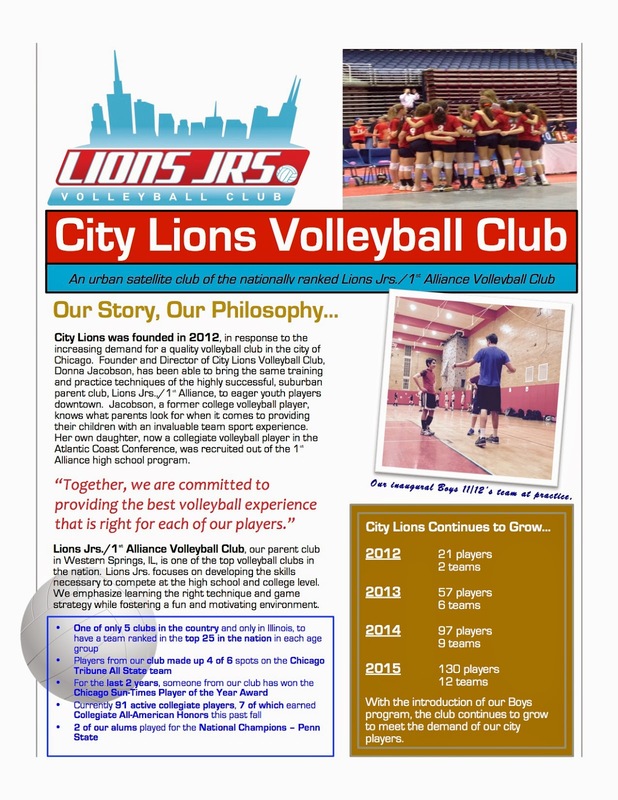 Neighbors who attended the Winnemac Park Advisory Council meeting in January may remember hearing a short presentation by Donna Jacobson, the director of the City Lions, a volleyball program for girls that rents space in our own Amundsen High School gym. That program had been growing fast! They've got a new website, and they are starting a new program for boys, too. Some of the programs start really soon (soon as in next week! although some programs start later in March or April) so if you're interested, go visit the website and sign up. 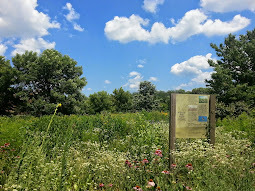 Note that this isn't a Chicago Park District program, so you don't sign up through the park district, but rather directly with the club.